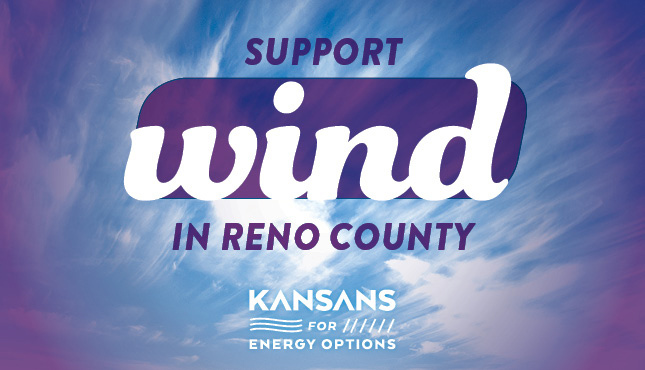 Support for wind in Reno County supports our local schools, communities and businesses. As a citizen who understands the value of wind energy in Kansas, I highly encourage you to vote in support of the Pretty Prairie Wind Farm application as wind is working for Kansas. Wind is the fastest growing source of new electricity generation in the United States, and Kansas is leading the way! Currently, 30% of Kansas is powered by clean, low-cost wind energy. This sector benefits us by investing millions into our local schools and governments and has created nearly 10,000 good paying jobs for Kansans. Reno County now has a once-in-a-lifetime opportunity to reap the rewards of wind energy with the Pretty Prairie Wind Farm. Support of this project ensures investment in Reno County’s future through a stronger economy, funding for local schools and steady jobs. Let’s keep driving our wind progress forward! I encourage you, the other commissioners and other officials to support wind in Reno County. 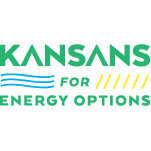 Keep me updated on campaigns from Kansans for Energy Options Don't list my name publicly.